In a seminal paper published in 1935 2 , Dr Rabinowitch demonstrated that simple dietary changes (increasing the ratio of complex carbohydrates while reducing calorie intake) could reverse type 2 diabetes. Before synthetic insulin was first engineered in 1978 (using E. coli bacteria), insulin was derived from pigs and cattle and was an expensive treatment. Basically, the more nutrients you consume compared to calories, the healthier you are likely to be and the longer you can expect to live. But the simplest options (low-tech) are best suited to human diets. In nutritional terms, the simplest solution is organic, unprocessed plant foods or, at the least, organic, non-polluted animal foods. The latter are almost impossible to find now, because of the world-wide spread of human pollutants. However, there remain many less natural and human-created problems with eating plants than there are with eating animals. *See Dr Joel Fuhrman’s brilliant book, Fast Food Genocide: How Processed Food Is Killing Us and What We Can Do about It 4 for a revealing analysis of how food processing came about as a result of the USA’s successes at providing high calorie/long shelf-life/cheap provisions for their military as a result of the two World Wars. If you stick to a WFPB diet, you will get the best results. If you keep ‘treating’ yourself with ‘comfort foods‘, you’ll reduce the effectiveness of the simple dietary solution to your health problems. As with all things, the decision is in your hands. 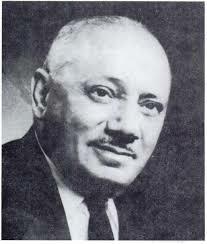 And before we leave Dr Rabinowitch (1890-1983), I want to point out that this virtually unknown pioneer in the field of nutrition started publishing papers in 1921 and continued publishing a vast array of papers until 1961. A remarkable man. So, was there no other research data being published between Dr R and the more recent papers of Drs Barnard 6 , McDougall 7 , Fuhrman 8 et al? Dr Kempner published a paper in 1958 9 in which he demonstrated similarly dramatic improvements in and reversals of diabetes, this time via his rice and fruit diet studies. 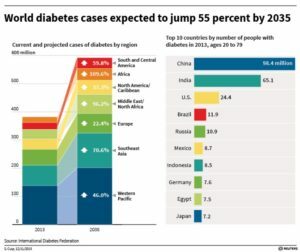 He published accounts of his work with diabetes, which resulted in the first documented reversals of blindness associated with diabetes (diabetic retinopathy) – indeed, this dramatic improvement occurred in around a quarter of his patients. 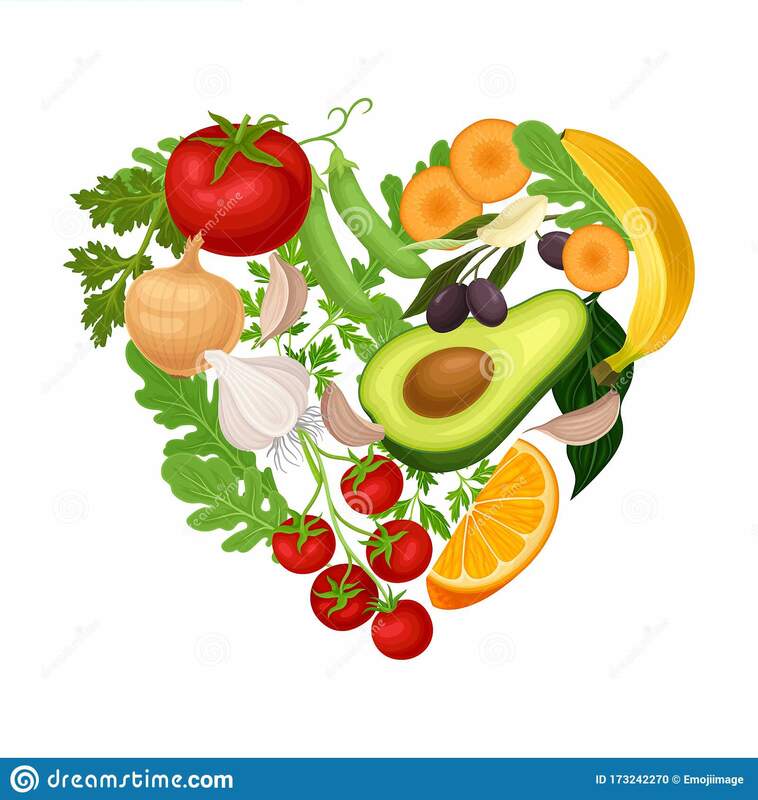 Even back in the 1940’s, Dr Kempner was showing that a range of chronic conditions, from kidney disease and hypertension 10 to heart disease and cardiac failure 11 12 could be successfully treated with simple dietary changes, rather than either pharmaceutical or surgical interventions. 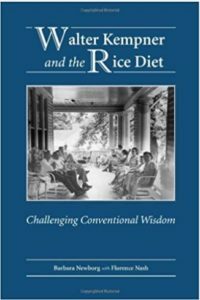 Barbara Newborg’s book, Walter Kempner and the Rice Diet: Challenging Conventional Wisdom 13 , presents an interesting account of Dr Kempner’s life and work. Increasing the amount of dietary fibre is a significant factor in being able to reverse diabetes and other chronic diseases. This was something which the following pioneer discovered during his medical practice and research as a surgeon in Uganda between the 1940’s and 1960’s. Known as the Fibre Man, Dr Burkitt was the first to document 14 15 16 the differences in rates of disease (including diabetes) between the populations within rural Africa and in comparison with rates in the United States – with almost negligible cases of these chronic diseases in areas of rural Africa when compared with the widespread (and increasing) cases in the US. 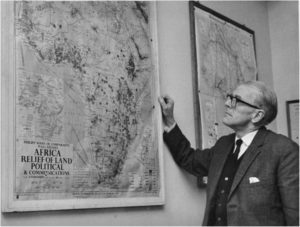 Dr Burkitt was prolific in publishing research papers 19 which outlined his explanation of why there were such huge geographical variations in chronic diseases like diabetes – and the primary explanation was (and continues to be) diet. The specific reason to which he pointed was the huge difference between the high fibre content (from unrefined plant foods) in the African diet and the much lower fibre content in the diets of US citizens. In line with the previous two clinicians mentioned above, he started to publish paper after paper 20 21 22 23 24 that questioned whether these chronic diseases could be prevented by simple dietary intervention, particularly with regard to fibre-content 25 26 27 . His astute linking of Western dietary patterns with preventable chronic diseases 28 29 30 31 was one of the early inspirations for the likes Dr John McDougall, who did a wonderful videoed interview 32 with Dr Burkitt. There’s also a free-to-view informative analysis of Dr Burkitt’s life and work, called Denis Burkitt and the origins of the dietary fibre hypothesis 33 , available on-line. 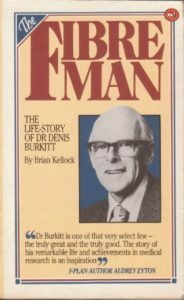 Brian Kellock’s book, Fibre Man: The Life-story of Dr.Denis Burkitt 34 , presents a biography of this highly influential doctor and prolific researcher. It’s unlikely that the average person in the street has ever heard of these three pioneers. That’s not such a surprise, really, since there are many inventors, researchers, medical and scientific pioneers who changed our lives without most of us even knowing of their existence. 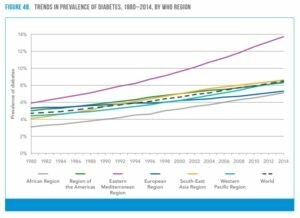 However, what is more surprising, if not shocking, is that the medical profession appears to have been either utterly unaware or dismissive of their incredible successes with regard to reversing type 2 diabetes and other chronic diseases – something that the very latest and best pharmaceutical/surgical interventions are utterly incapable of achieving. 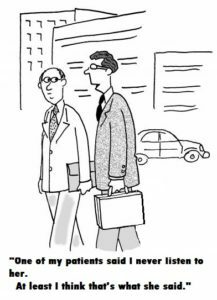 Modern medicine merely treats the symptoms without claiming to be able to cure the disease 35 . However, things are changing. 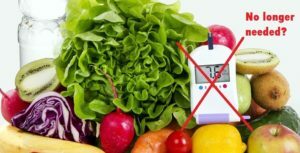 An increasing number of authorities are now waking up to the fact (and it is a fact) that type 2 diabetes is a chronic disease that can be avoided, treated and reversed by making relatively simple dietary changes. 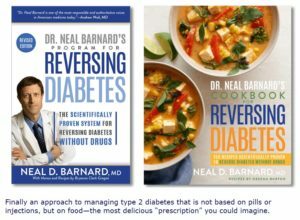 It’s true that the media 36 37 and the medical profession 38 39 are starting to accept that fasting 40 41 and calorie reduction (regardless, to some extent, of food type) 42 43 can reverse diabetes. However, in order to be able to live a normal life, rather than having to live on will-power and starve oneself while continually counting calories, a WFPB diet is the healthiest and most sustainable means of getting rid of diabetes, as well as reaping the other myriad long-term health benefits that this optimal diet provides 44 . Next Next post: Eating Fruit Between Meals – Bad News for Teeth?